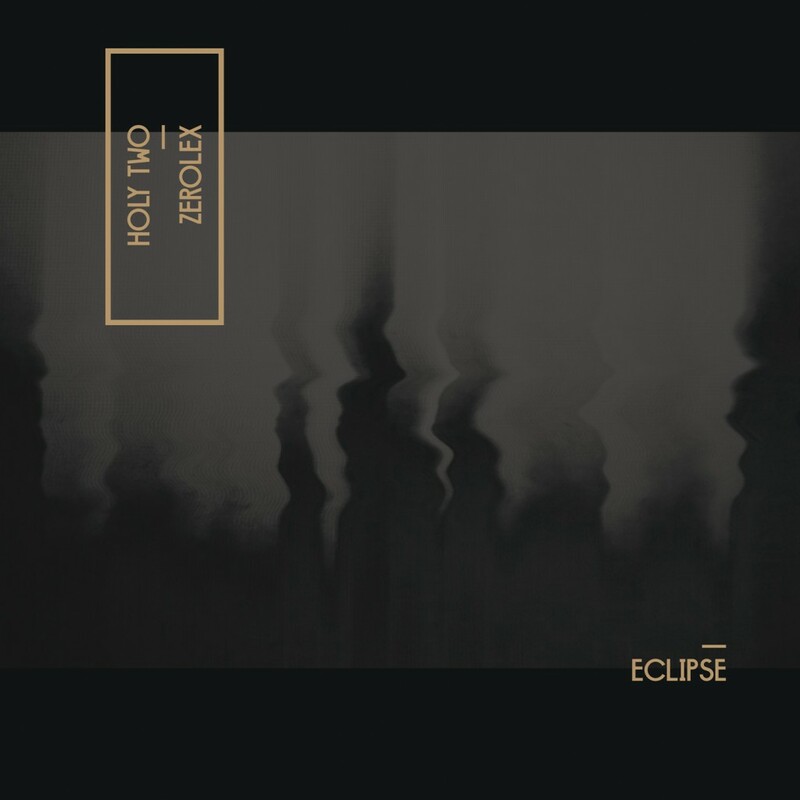 Holy Two & Zerolex – Eclipse release is available Today ! 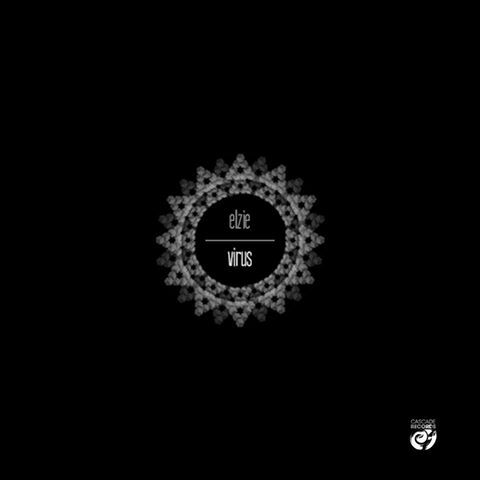 Eclipse will take you to an alternative universe where New Wave, Hip-hop, Folk and Electronic music are mixed together thanks to Holy Two & Zerolex encounter … The record ends with ‘Hover (Zerolex Remix)’ that embodies the perfect ending of this amazing project that will go down in history… well at least in this end of year 2014. 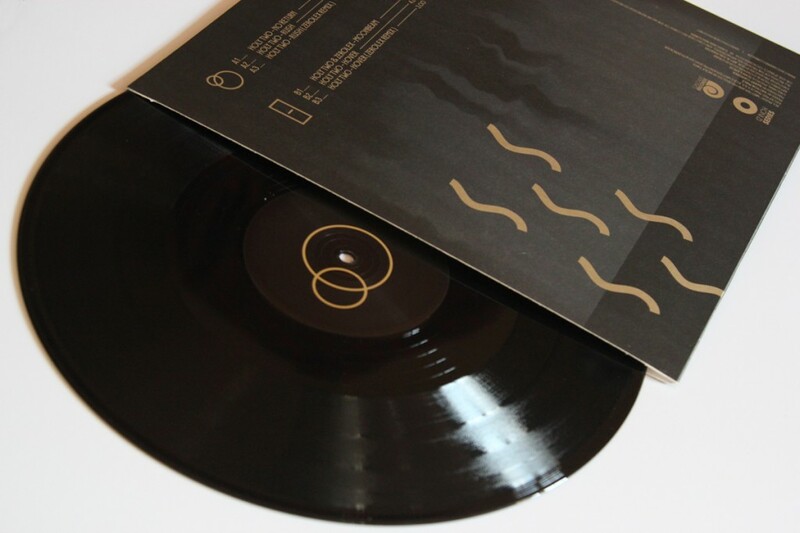 ‘ECLIPSE’ EP by Holy Two & Zerolex : Pre-order now!